Click here to learn more about our available membership packages and rates! 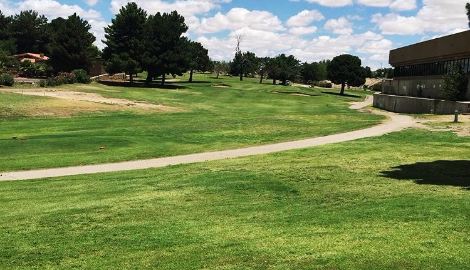 Vista Hills Golf Club in El Paso, Texas welcomes all golfers to enjoy a great round of golf. Opened in 1974 Vista Hills is one of the premier 18-hole golf courses in West Texas, and the most challenging course on the Eastside of El Paso. This exciting course has a great design, with many shade trees, and undulating fairways making the course both a challenge and an enjoyable experience. 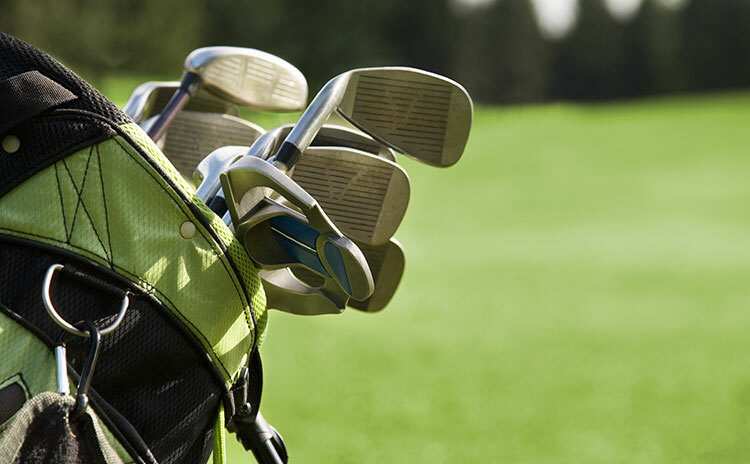 Golf Leagues, Tournaments, and Golf Outings are always welcome at the Vista Hills Country Club. 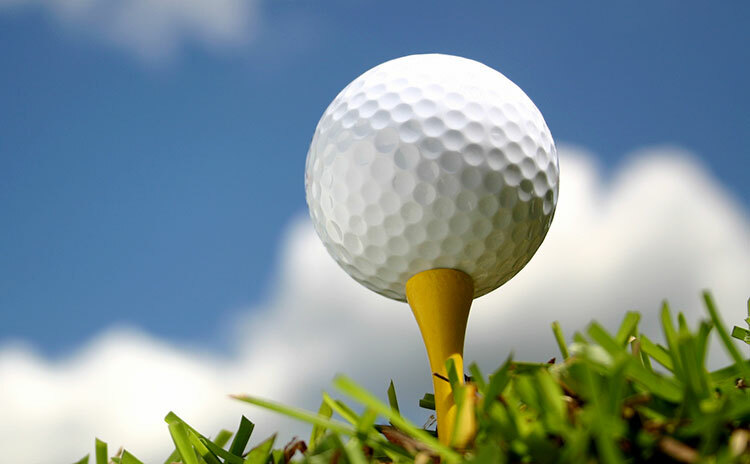 Let our Golf Professional and Food and Beverage Team help make your golf event a success. A major part of our Corporate Citizenship Plan includes helping fundraisers be successful. Be sure to take a look at what options are available to you and your group, and book your fundraiser in advance. 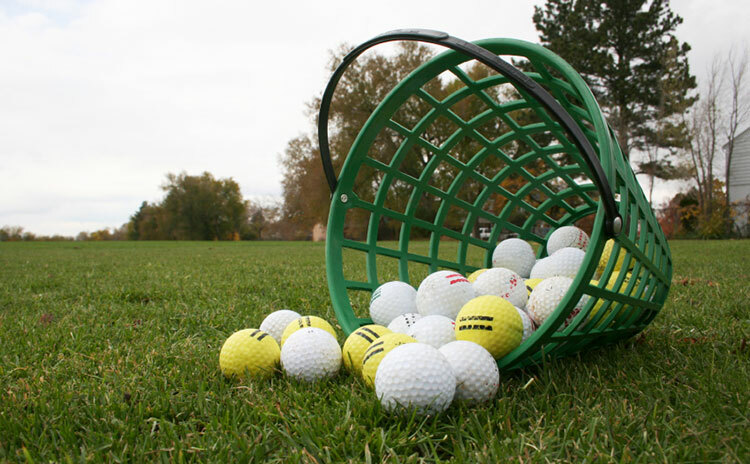 Our course is open to the Public, and we encourage “Day Players” to enjoy our Course and the Vista Hills Bar & Grill for your favorite beverage and breakfast or lunch needs. 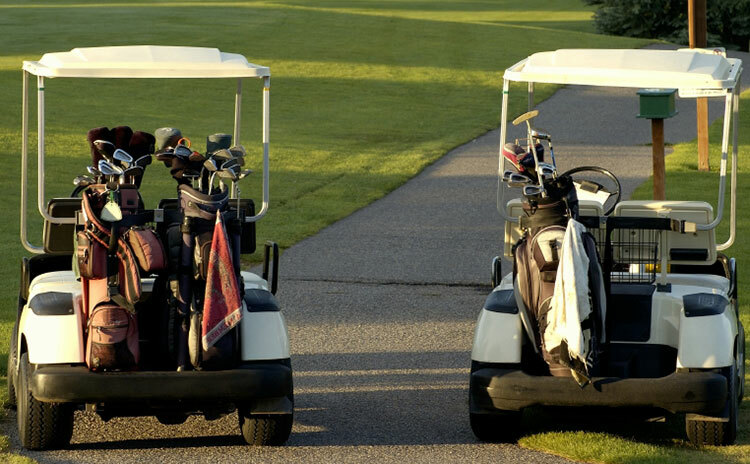 Golf is the ideal way to enjoy the outdoors and the company of others. Reserve your next tee time at Vista Hills by contacting the Pro Shop: 915-592-6565 or book your tee time on-line! Single Players are always welcome, we are happy to have you join any of our regular groups. We look forward to welcoming you to our outstanding golf course soon. Full club memberships are available for those interested in enjoying additional Vista Hills Country Club benefits. We also have Social and Golf Only Membership options available. There is always a new reason to enjoy a day of golf and have a fun time with family and friends at Vista Hills. Be sure to register on our site to receive regular email announcements about our golf and dining specials.